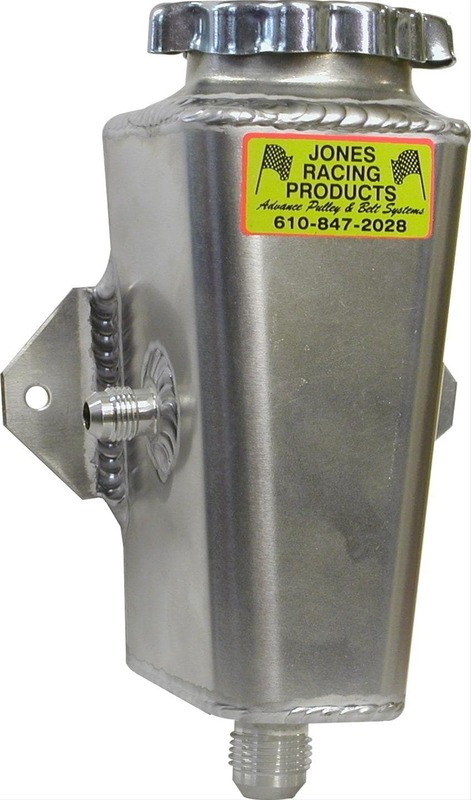 Home - Truck Upgrades - TRUCK BRAKE SYSTEM UPGRADES - EGR BRAKES Carbon Kevlar molded and bonded Brake Shoes. Special Carbon Kevlar molded and Bonded Brake Shoe Sets. The latest technology now allows us to provide "State of the Art" Shoes! Heat cured to remove air pockets from the compressed friction material to eliminate brake noise and provide unsurpassed heat transfer. Utilizing Carbon Kevlar technology, the fiber strands in conjunction with metal particles combine to absorb vibration, a leading cause of brake noise. Allowing faster heat dissipation, a major cause of warped and stress cracked Drums. Quicker heat dissipation means less fade and less pedal pressure, which in turns results in less Shoe and Drum wear. The dynamic coefficient actually grips better as the temperature goes up. 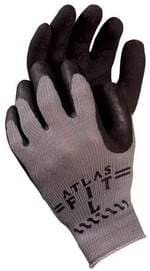 Our Carbon Kevlar Shoes have a "Raising Rate" of Co-efficent/Grip provide unequaled stopping distances for heavy loads and high heat applications. And are the ultimate for heavy towing and load requirements. To Order Shoes - Indicate: Make, Model, Year, 2 or 4 wd, Engine Type, Front Shoe sand-or Rear Shoes in the "Customer Notes" Box on Check Out Page. Price shown is for One Axle Set. (4 Pieces).